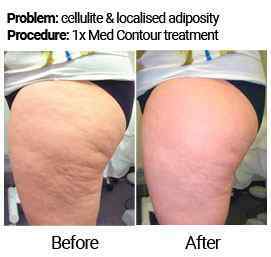 Med Contour treatments are so popular because they are non-invasive and reduce fat and cellulite without the need for surgery or anesthesia. Plus they work! See results in your first treatment! 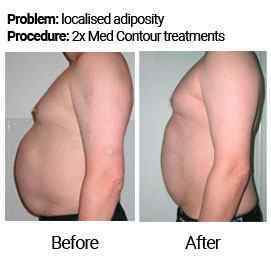 It’s the revolutionary liposculpture treatment that effectively reduces fat and cellulite with no downtime and it’s completely safe.